It is not uncommon to see cats with oral problems, oral problems could mostly be breed related, a bacterial infection or other underlined serious causes poorly understood. 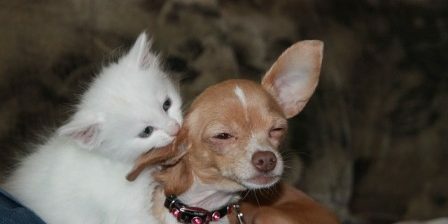 Oral problems could cause distress not only to the cats but as well as their owners and the veterinarian. The signs of an oral disease are usually quite evident to hint an oral problem. The initial signs may include irritation, rejection of food, the mouth may have increased salivation and in some cases bleeding too. Bad odor is commonly noticed in such conditions and is quite pronounced in some breeds especially in Persian cats. It could be sometimes tough to spot the problem area so the cat owners and the veterinarians need to have a good eye if any of these signs show. 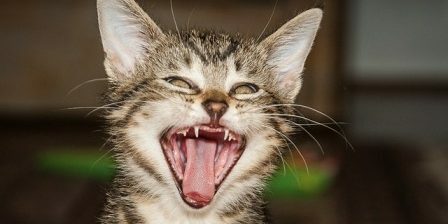 This article discusses a few common oral conditions that cat owners might need to watch out for. Its a chronic ulcer occurring on the lips which starts as a localized lesion but gets larger if not treated. 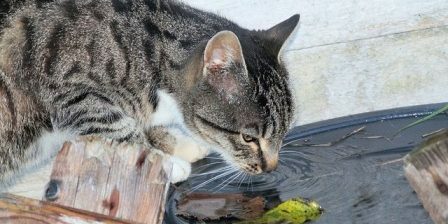 This problem doesn’t exactly affect a cat’s health until it gets deep and starts hindering the cat’s food intake. Labial ulcers are caused by irritation to the skin. Allergies, rough tongue contact, infections are one of the few things that could irritate the delicate labial lining and cause such an ulcer to erupt. This condition is successfully treated by administration of corticosteroids for at least 4 weeks to halt the irritation. It is very much possible for a cat to get wounded around the mouth or develop an infection due to one. Oral wounds are mostly the result of tomcat fights and road traffic accidents. If there’s a wound near the mouth, always clean the wound with a clean cotton cloth and lukewarm water. 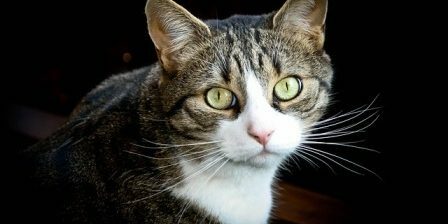 This will reduce the cat’s chances of developing an infection and will help the veterinarian to assess the wound properly. Take the cat to veterinarian as soon as possible to receive emergency treatment. 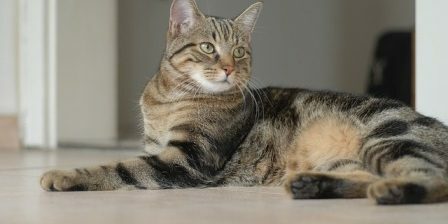 If this is not treated quick, the wound may become extremely painful and swollen with pus which could make it difficult for the cat to eat, drink, groom itself and may become very irritated. Some wounds just may require an antibiotic dose for the treatment, other severe ones may also require surgery. This is the inflammation seen at the of the mouth. Many viral infections could cause acute stomatitis, but there are two specific ones that cause stomatitis more frequently than other infections. 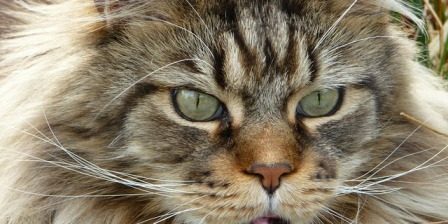 Feline calcivirus and feline viral rhinotracheitis are two most common flu viral infections that could cause stomatitis along with other serious flu like symptoms. These viral infections usually get worse due to the secondary bacterial infection. This condition is treated with broad spectrum antibiotics to control the growth of the bacteria. No anti viral medications regarding this have come up till now since these viral infections are mostly self-limiting. 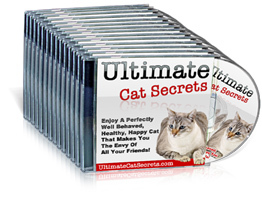 Great care needs to be taken for that cat’s nutrition so that it is easier for the cat to recover. Dental diseases start with the development of plaque which usually worsens to inflammation of gums also known as gingivitis. The gums could become really painful and pus filled. This is usually accompanied with bad breath too. Since dental hygiene isn’t exactly focused on, almost 70% of cats develop tartar by the time they are older than three years. 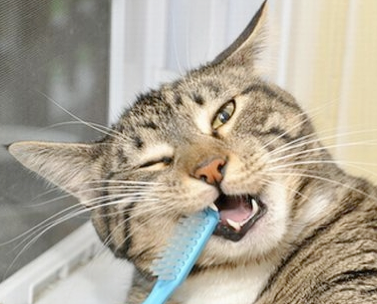 Dental diseases are more commonly seen in cats with a soft diet. Cleaning the cat’s teeth twice a week will reduce dental disease occurrence and prevent the cat from developing severe gingivitis. 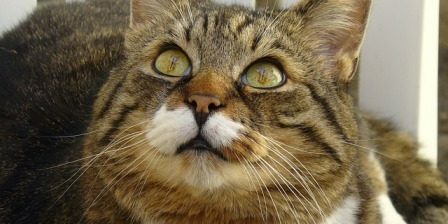 Even though oral problems are a recurring problem for some breeds, oral problems in cats could be easily avoided through proper preventive measures.